The Lantern Project came about from an urgent need for change. 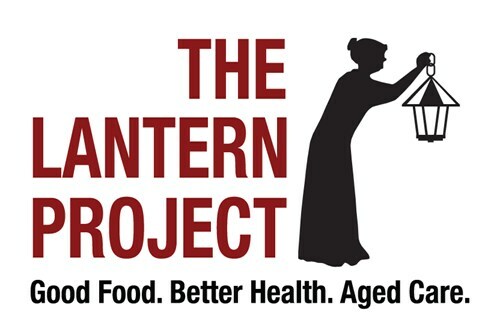 "The Lantern Project is not about finger-pointing or laying blame, it is about getting in, collaborating with aged care stakeholders to work out tangible solutions that raise the bar on the aged care food and dining experience. Above all, it is about giving aged care residents the quality of life they deserve through good food and nutrition. And that is something every Australian deserves."